+ Click the box to add Bill Mumy signature to this photograph. 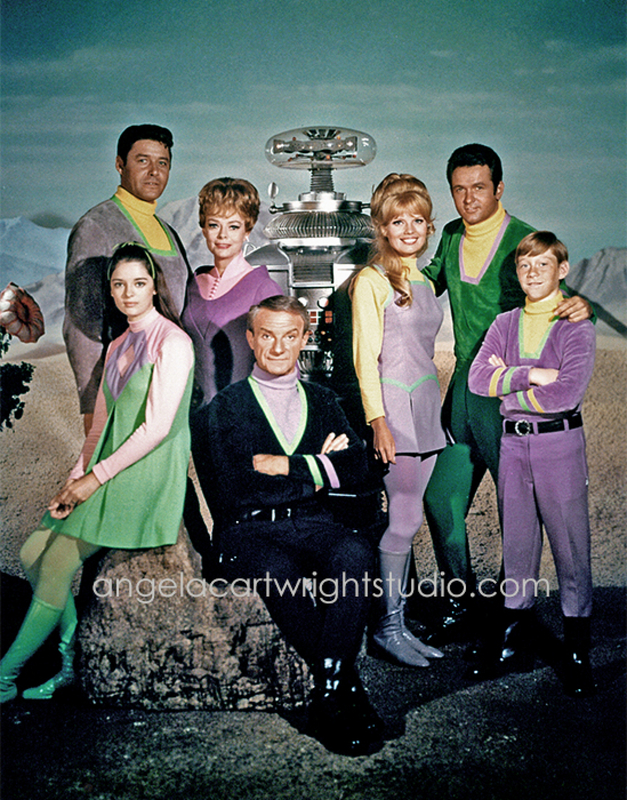 Lost In Space is an iconic American science fiction television series created and produced by Irwin Allen. The series follows the adventures of a pioneering family of space colonists who struggle to survive in a strange and often hostile universe after their ship was sabotaged and thrown off course. The show ran for three seasons, with 83 episodes airing between 1965 and 1968. The first season was filmed in black and white, with the second and third seasons filmed in color.